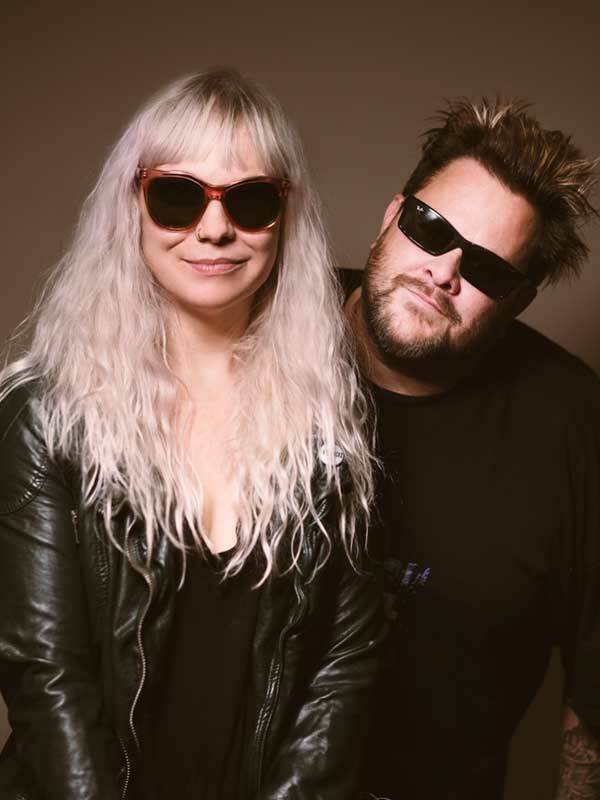 Today’s track of the day comes from Jaret & Kelly with their new single Doin’ Alright, taken from debut album Sittin’ In A Tree! Jaret Reddick says of the new single Doin’ Alright‘s interesting video: “Kelly and I spent so much time together making this album…Then it was time to make a video and we were both like, “Holy crap, I’m on tour, in the studio with my other band, and chasing children around like crazy!!! When are we going to make a video?!? !” (We literally said that exact group of words at the same time! Not really).